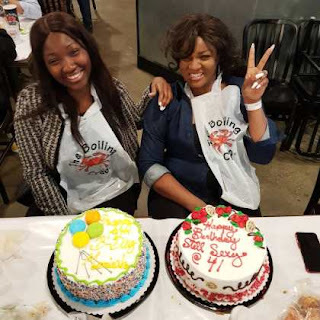 Nollywood actress, Omotola Jalade Ekehinde celebrated her 41st birthday in USA alongside her daughter, Meraiah, who turned 19. 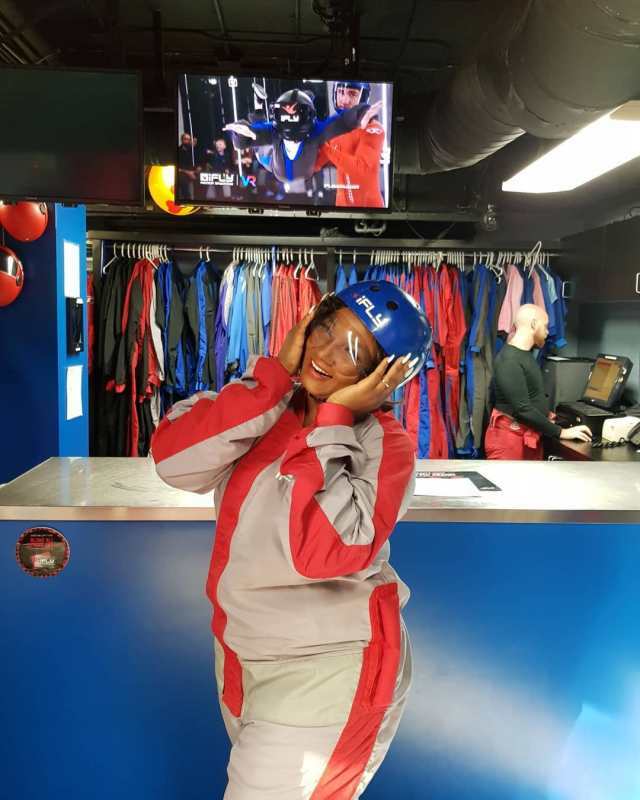 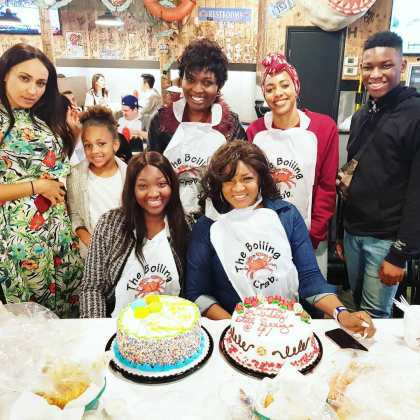 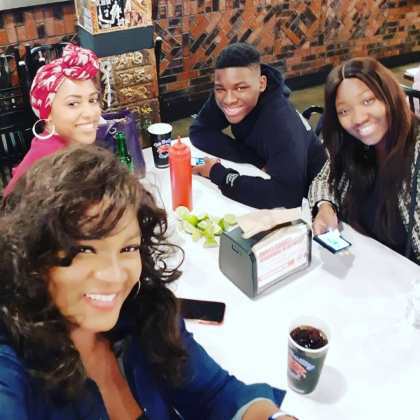 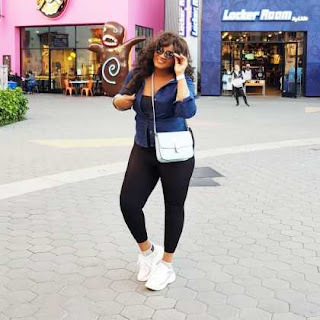 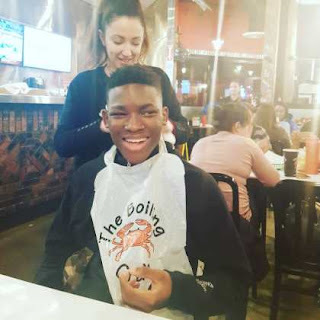 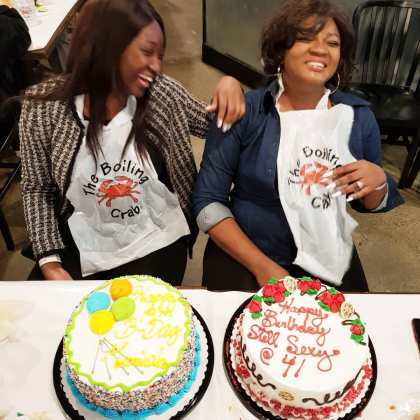 The gorgeous nollywood actress, Omotola Jalade has for a while now been having a swell time with her family in the states and one can just imagine the kinda of fun she'd have celebrating her birthday with them. 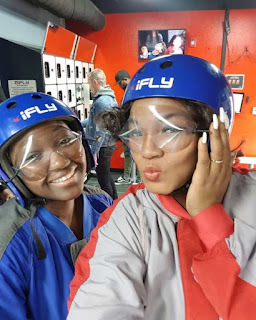 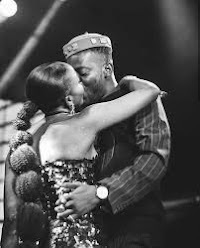 Well, to let us have a glimpse of the amount of fun she had, the actress shared these lovely fun photos on her Instagram page.